Change how your work is done. Microsoft O365 Enterprise and Business Bundles provide you with the all the solutions you need to be productive in an all-inclusive price. 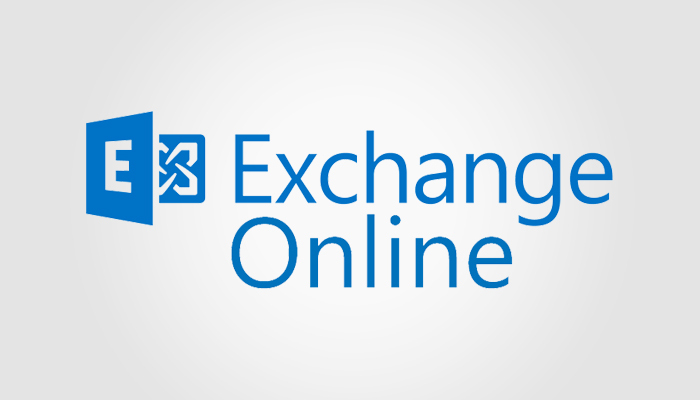 Take advantage of Microsoft Exchange in the Cloud. 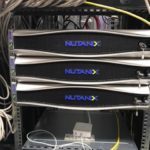 Increase your mail security, reduce your management time and increase your uptime with Exchange Online. 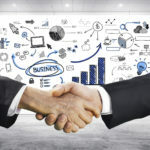 Increase team efficiency with business process automation, team collaboration and a company intranet. Make SharePoint Online the go-to place for business information. Enterprise Voice, Instant-Messaging, Video and Audio conferencing. 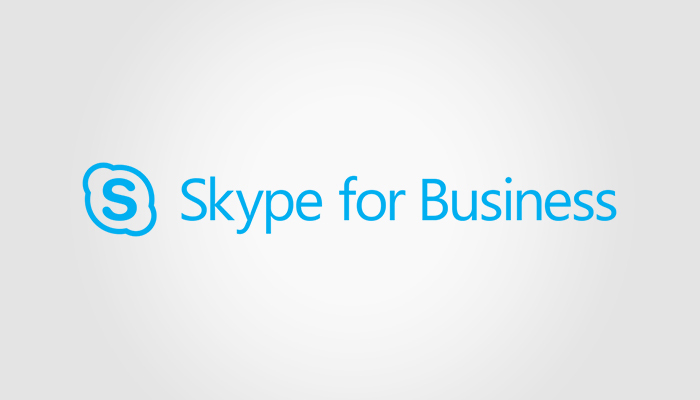 Skype for Business can provide you phone, chat and collaboration services. Allow your employees to use the device that fits them while keeping company data secure and protected with Enterprise Mobility Management. Manage how, when and where your users access company data. Whether in the Cloud, On-Premises, or a combination of both. 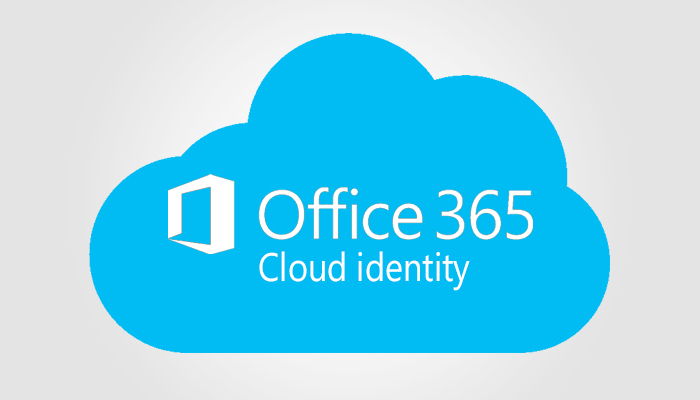 Microsoft Identity Management solutions have the right capabilities for your business.